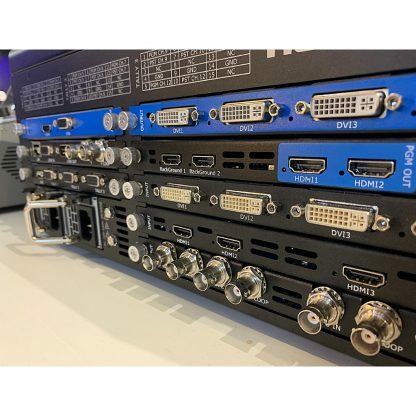 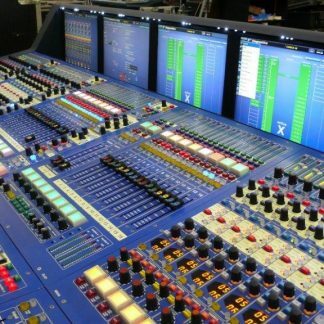 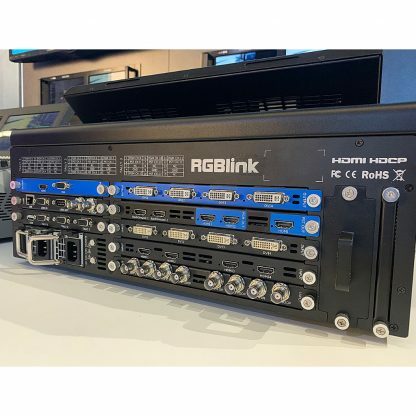 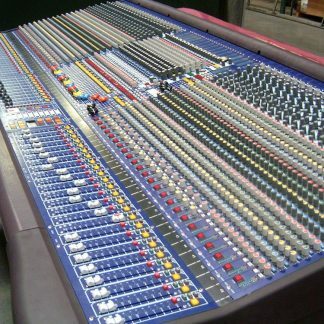 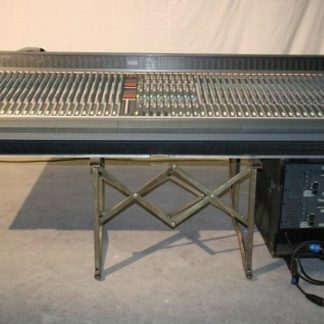 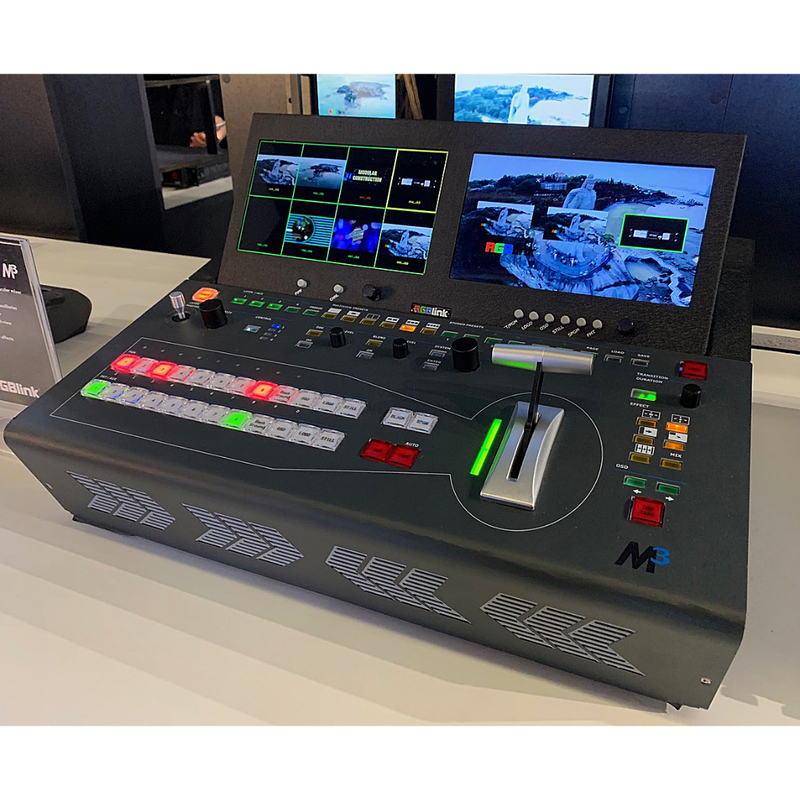 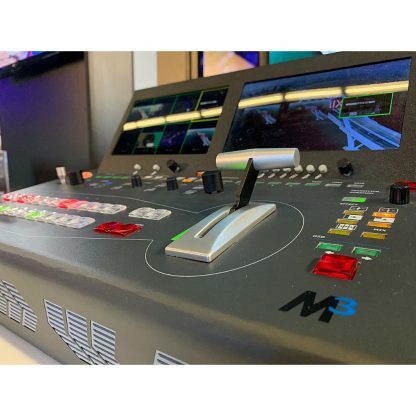 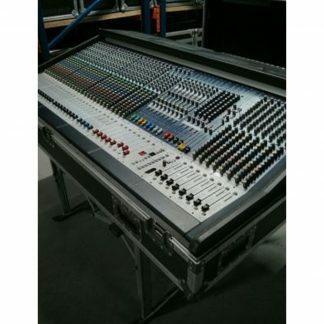 For sale used RGBLink M3 Integrated video scaler and mixers that are in excellent condition, used once for demo purposes. 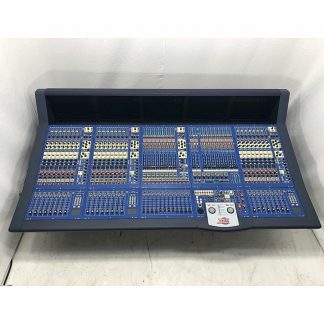 Price is per setup. 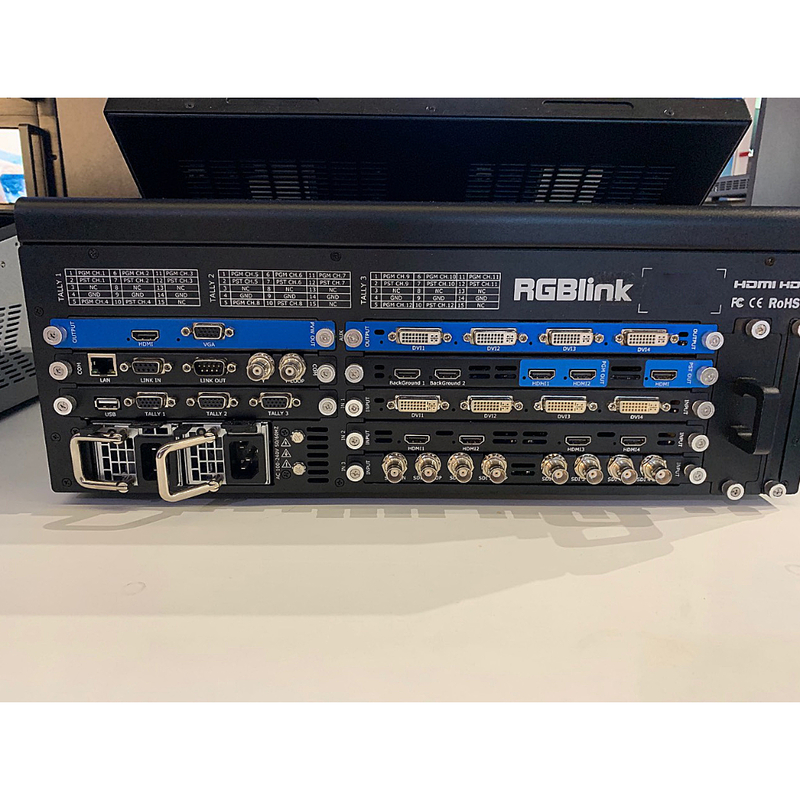 Used RGBLink M3 Integrated video scaler and mixer.